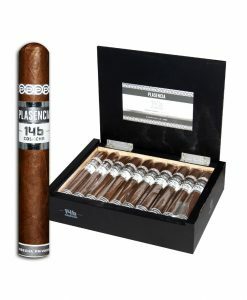 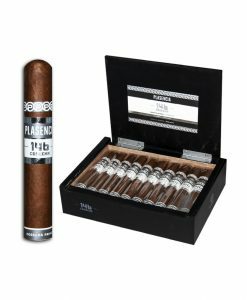 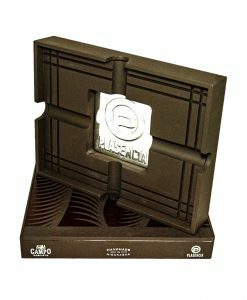 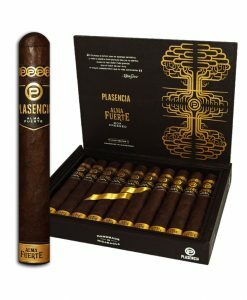 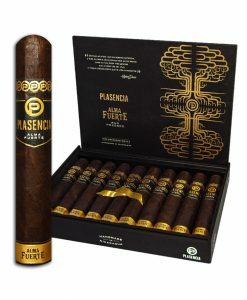 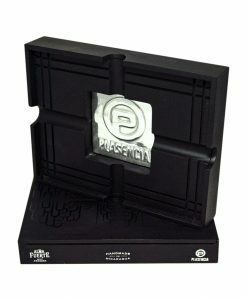 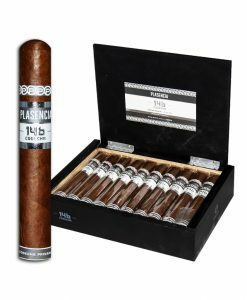 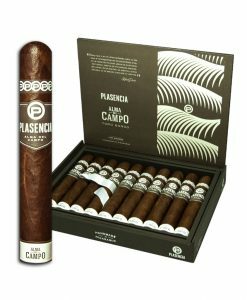 Plasencia tobacco has probably been used in half the cigars on the market for years now. 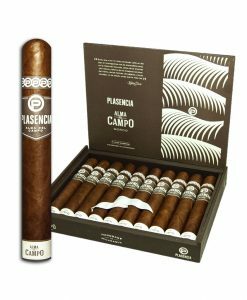 Some of the best tobacco in the world comes from his farms. 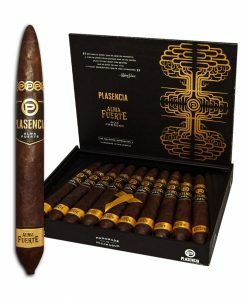 Now he’s producing his own cigars with some of his best tobacco and they are really fantastic. 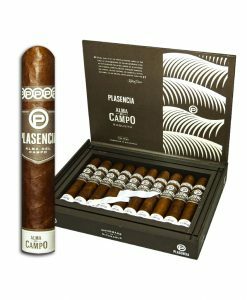 Complex in flavor, premium construction and a consistency in ingredients will insure success in the marketplace.